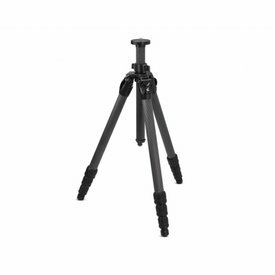 Redesigned to handle any conditions, the sturdy anodized legs combine with a rugged 3-way quick-release pan/tilt head to deliver smooth, solid support for your optics. 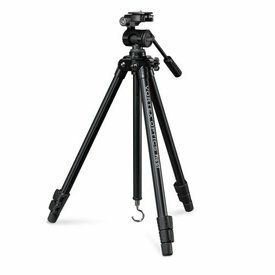 For reliable performance, look to the Pro GT. 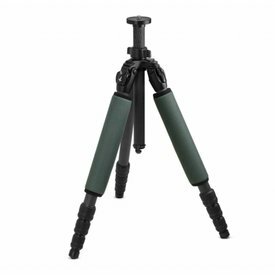 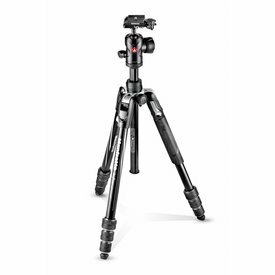 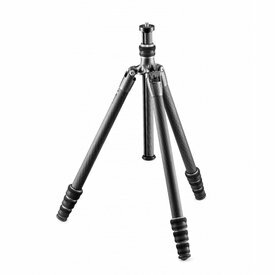 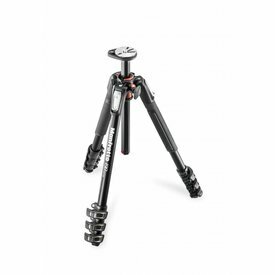 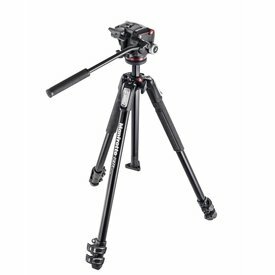 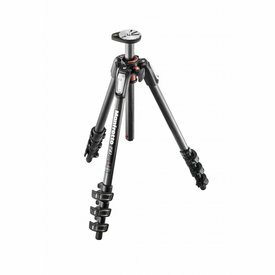 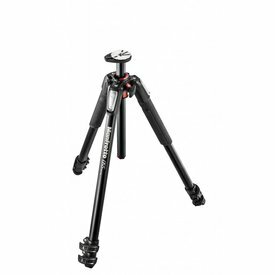 Traveler tripods are designed for globe-trotting photographers who require the ultimate lightweight, extremely compact tripod with professional performance. 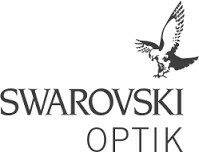 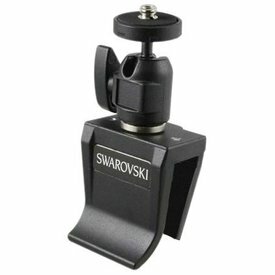 Enhance your viewing experience with tripods and tripod heads from SWAROVSKI OPTIK. 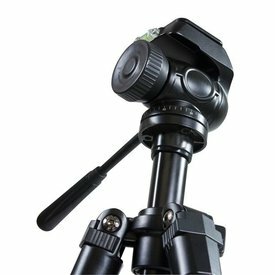 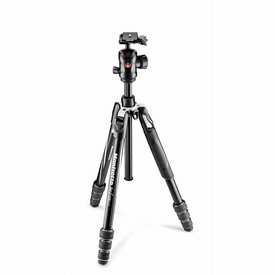 The 190x aluminium 3-section tripod with XPRO Fluid Head enables you more creatively than ever before, and has a portable compact design for easy carrying.